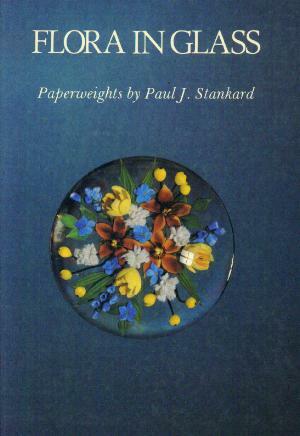 Spink "Flora in Glass - Paperweights by Paul J. Stankard"
Spink & Sons "Flora in Glass"
Subtitled "Paperweights by Paul J. Stankard"
This is one of several early books about Paul Stankard. 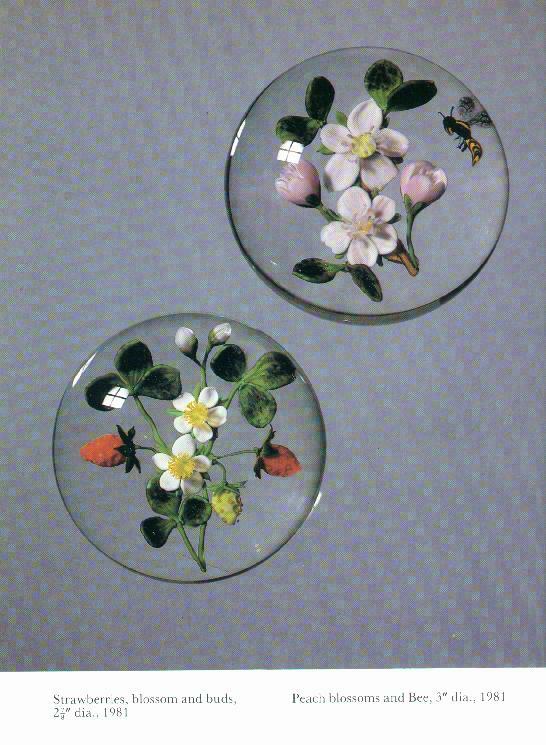 It is a small but powerful testament to Paul's ability to capture the beauty of the floral world in glass. 70 paperweights are illustrated and named, spanning the period from 1971 to 1981. One of the first botanicals from 1981 is included. 6" by 8 1/2". Hardbound. Published in 1981 by Spink & Sons, London. Many photographs, all in color. Click on the picture to see a sample of one of the color plates.